We spent a week in Nicaragua meeting the children we sponsor. Team up with us and support a child! Check our our FH page to find out how! There is little question why Hilary and Kate love playing music together. The blend of their vocals, the interplay of their instruments and the connection that is felt between them would lend the listener to believe they’d been playing together their whole lives as only family does. 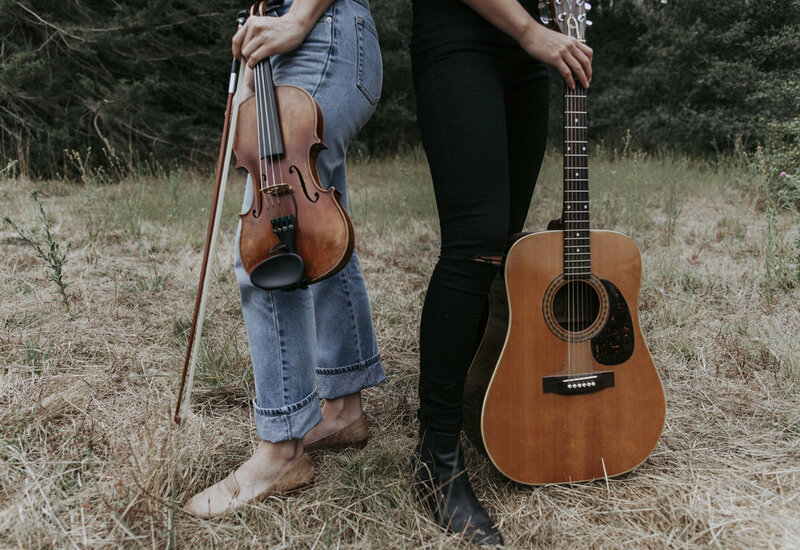 With Hilary Watson on guitar and Kate Feldtkeller at the violin, the two have spent the last six years touring the world, creating a unique, organic sound, and solidifying a bond of sisterhood and friendship. Rarely will two lead vocals blend so seamlessly while being so distinctive. Ms. Feldtkeller’s sweet, sultry tones intertwine with Ms. Watson powerhouse pipes creating a constantly changing and expanding sound that leaves the audience ever wanting more. Rich and melodic, Hilary and Kate’s latest offering, 2017’s Forgive Me If I Go, provides an exciting departure from their previous work. 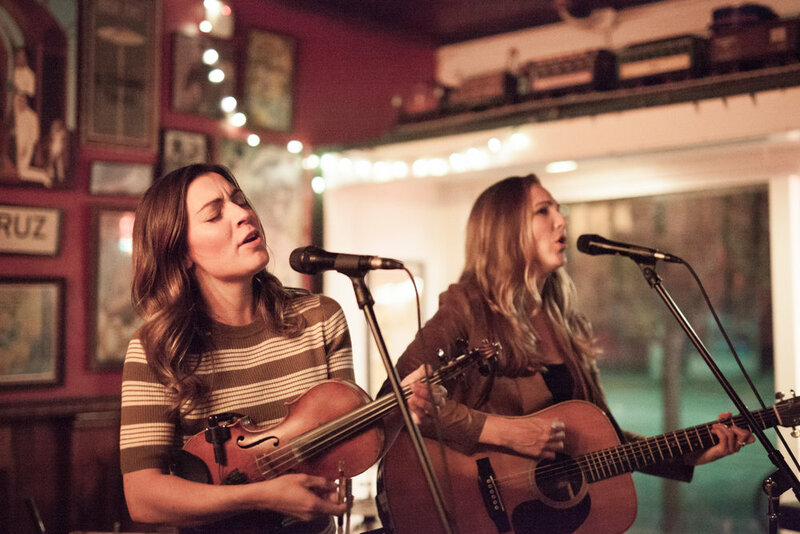 With a nod to the greats before them, Hilary and Kate’s work has the cadence and storytelling of Alison Krauss, Loretta Lynn, Dolly Parton and Sara Jarosz while still creating a unique blend all their own. Marrying the influence of Celtic and Appalachian with the energy of a live show, Forgive Me If I Go creates a deep, soulful and lively blend of songs.